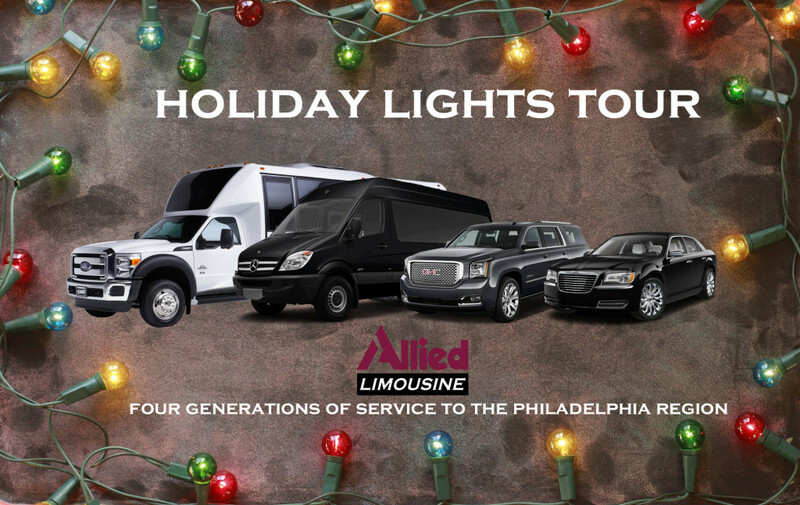 The holidays are filled with joy, and one tradition many families enjoy is taking a limo tour of holiday lights in the Philadelphia region. There are a number of neighborhoods that cater to this desire every year and it is quite the experience! 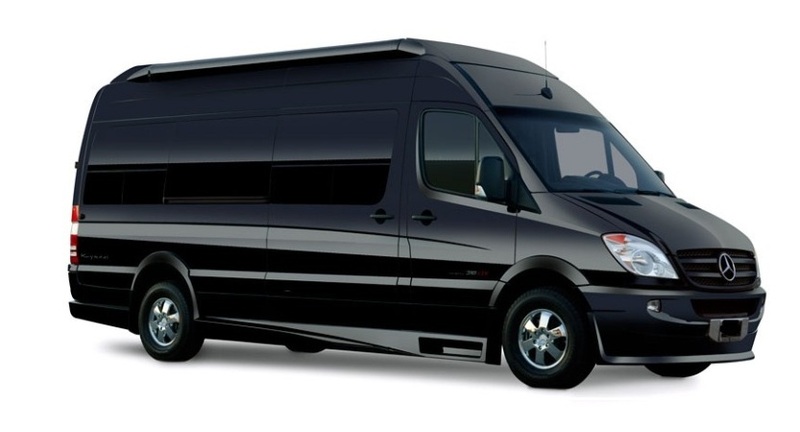 Allied Limousine can relieve the stress of driving through the congested neighborhood streets and allow you to enjoy the ride and simply view the lights and decorations with pleasure while you relax in one of our vehicles. Some of these locations charge a cover charge per carload, so please verify before booking. Philadelphia, PA – If you’re looking for an influx of Christmas cheer in Philadelphia, head to the 1600 block of South 13th street, stat. Nearly every house on the block decorates to the nines with holiday lights, over-the-top lights, garlands, inflatable snowmen, and flying reindeer, earning them the much-deserved nickname, The Miracle on South 13th. Yardley, PA – Gaze at the three million glittering Christmas lights as you take a ride through the annual holiday light show at Shady Brook Farm. 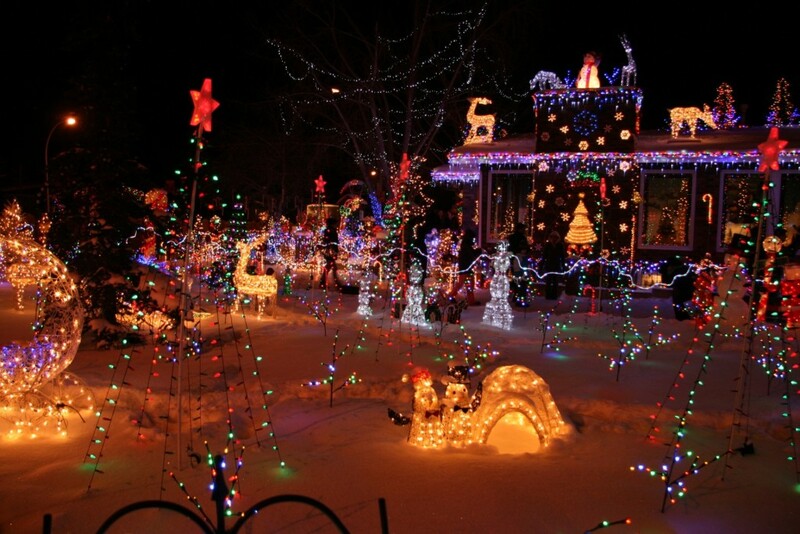 The area’s most extravagant light show features acres of holiday light displays that you can see from a vehicle on the two mile route. When you are done, stop by the Farm Market to pick up a steaming cup of hot chocolate and everything you need to make s’mores and cook over an open fire outdoors at the farm. The holiday light show costs $30 per car load and is additional to the hourly rate for the vehicle. Cranbury, NJ – Keith Shaw’s holiday display features musical synchronization and 120,000 lights, but it’s the 36-foot-tall “mega-tree”—which boasts more holiday lights than the one at Rockefeller center—that is a particular point of pride for the Cranbury, New Jersey resident. 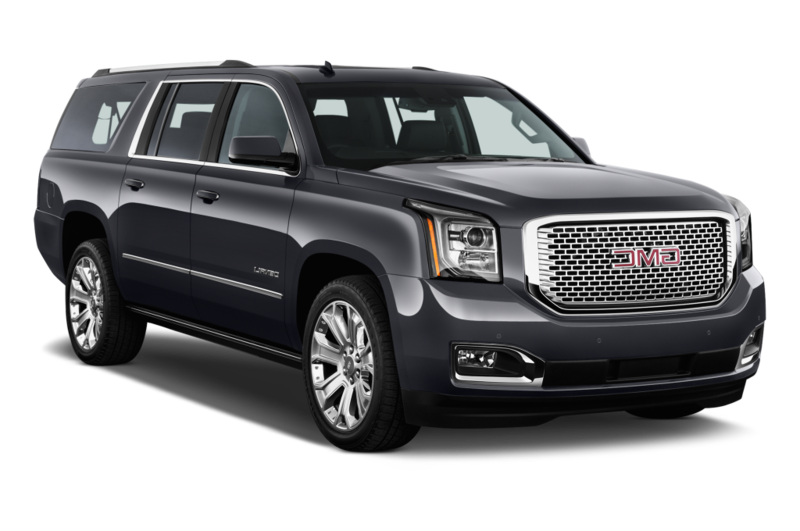 The family also offers a “Backstage VIP Tour” for a $100 charitable donation, if you want to see the technology behind the magic, and flip the switch yourself.